Rocio Roca’s goal is to help you achieve your future goals Today. 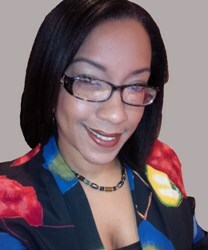 Whether it be your first or second home, a vacation spot, rental or investment properties she is here to help you. Rocio’s optimism will lead you on the path of a successful closing fulfilling your real estate dreams. Rocio Roca, is a dynamic motivated dependable team player looking to help you invest in a Rock solid foundation.